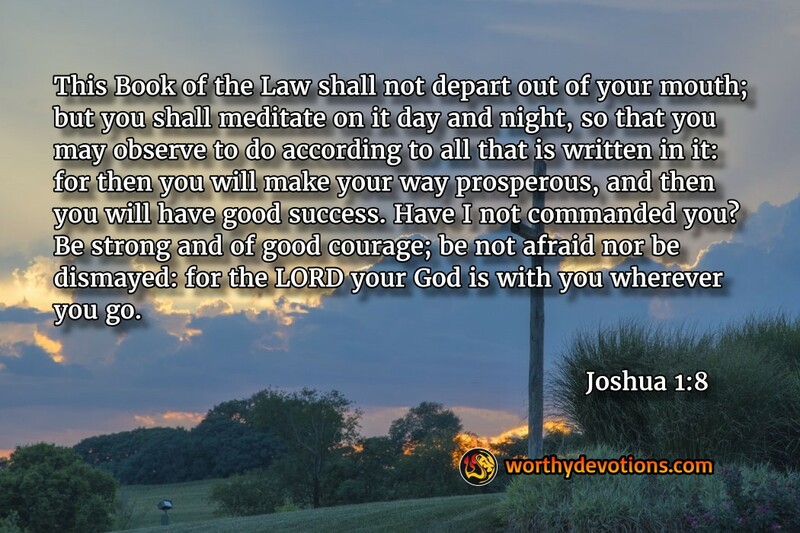 Joshua 1:8 This Book of the Law shall not depart out of your mouth; but you shall meditate on it day and night, so that you may observe to do according to all that is written in it: for then you will make your way prosperous, and then you will have good success. Have I not commanded you? Be strong and of good courage; be not afraid nor be dismayed: for the LORD your God is with you wherever you go. Some of you may be celebrating the holiday of Chanukah -- or the Festival of lights with us this week. While Chanukah is not a Biblical feast, it is an important one. Chanukah commemorates the story of small group of men with much courage -- enough courage to defeat even the greatest of the world’s empires. The Greek-Syrian Emperor Anticochus Epiphanes defiled the Temple by erecting an idol within it, and commanded all of Israel to worship it. If that wasn’t enough, he made it illegal to follow God's laws and anyone caught observing them would be put to death. Yeshua (Jesus) pointed out in Matthew 24 -- when you see the abomination of desolation spoken of by Daniel -- flee! This was a foreshadow of a future event which He was referring to. So what happened? A few men, the Maccabees, decided to fight an entire empire on their own! They had a miraculous victory, restoring and rededicating the Temple, and relighting the menorah -- a victory which we celebrate. In these dark days approaching, we're going to be called to a deeper walk with the Lord, to stand up for His truth and be a light to the dying world around us! Let's get restored, rededicated and rekindled so that we can be strong for Him! Tread and Receive His Promises! Celebrate His Promise this Chanukah!